Another Seven Towers monthly ‘Last Wednesday Open Mic’ arrives 5 minutes aftet the last one.. or it seems like that! Plenty of talent on displayin the Twisted Pepper Cafe in Dublin. Oran Ryan led off with a new prose piece, followed by Helen Dempsey, Roger Hudson and Steve Conway, also with new work. Steve’s piece was subtitled ‘All I Learned about Radio I learned by Screwing It Up, but of course he was being modest (?). A very emotive poem from Ann Tannem took us all by surprise, she being usually more understated in her work. But the subject (child abuse) deserved every bit of her direct treatment. Very sharp stuff. Silence followed. Then great applause. Hi Eamonn. Sounds like you had a good night. 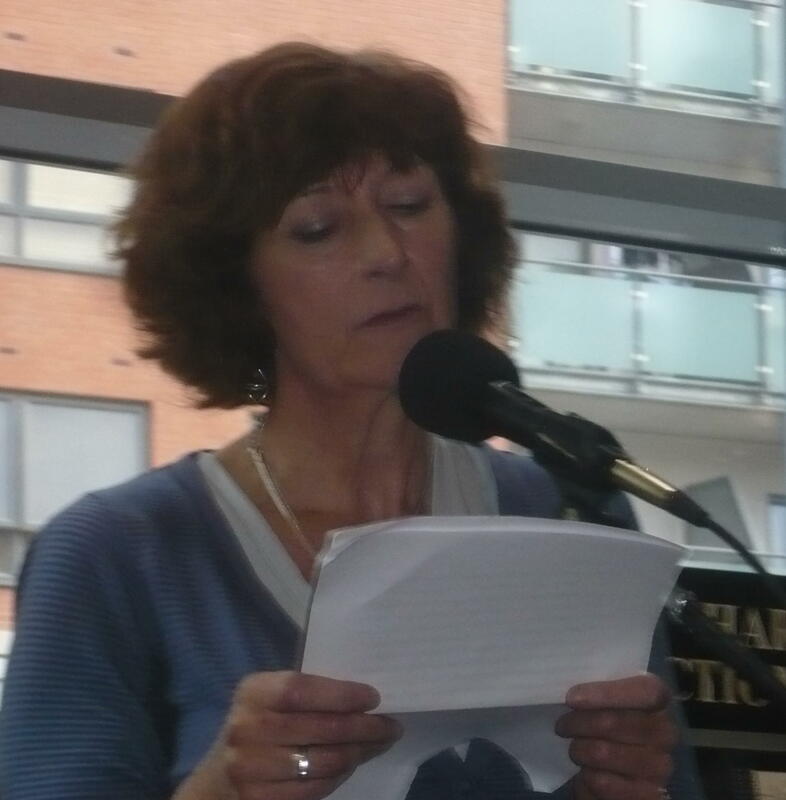 Eileen has let me read her short story, very compelling. I like the sound of the “X-factor” piece from Sandra too!